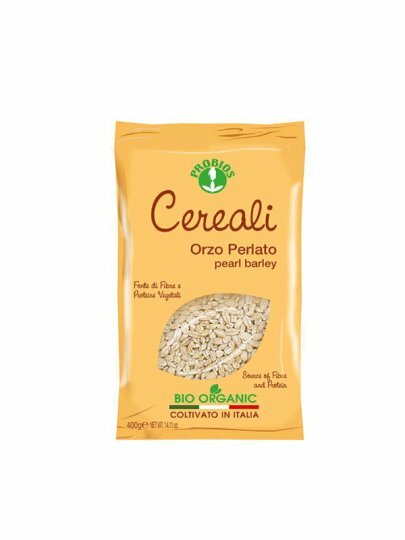 Probios cereals are a valuable foundation for preparing many recipes: fried with vegetables in soup and many other dishes that creates your imagination! Barley (Barley) is one of the oldest grasses of ancient times. And "originally from West Asia, but also grown in Italy, where is this Probios made.